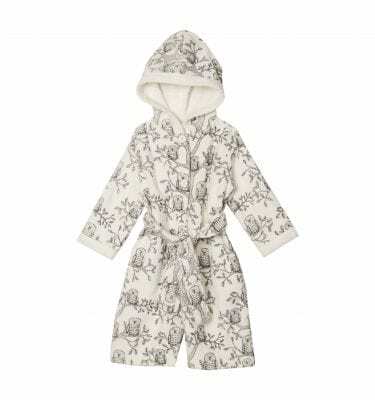 Our bath products made from soft Loop Safe® terry and high quality night wear are definitely the most wanted gift this year! 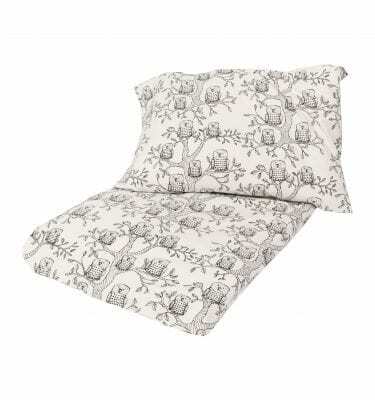 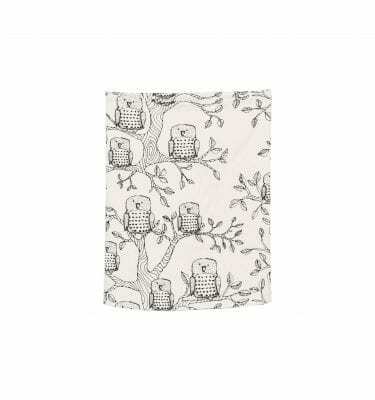 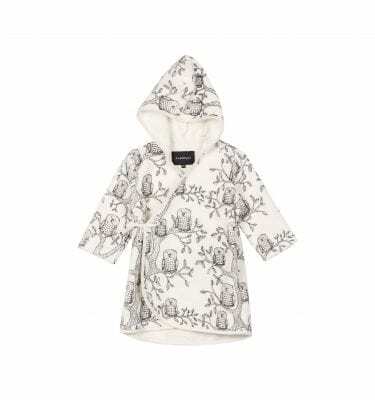 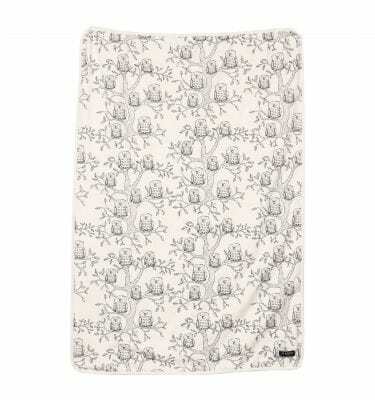 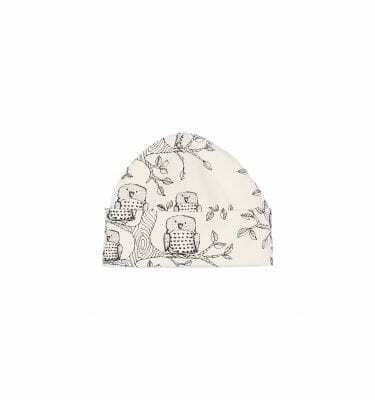 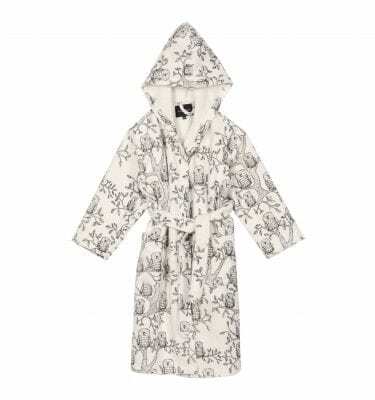 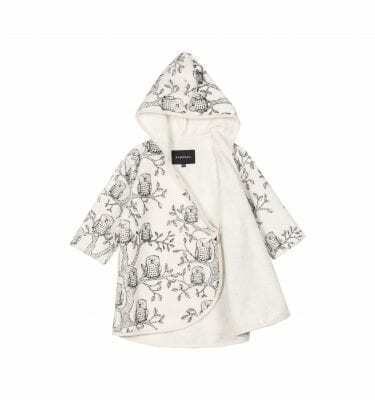 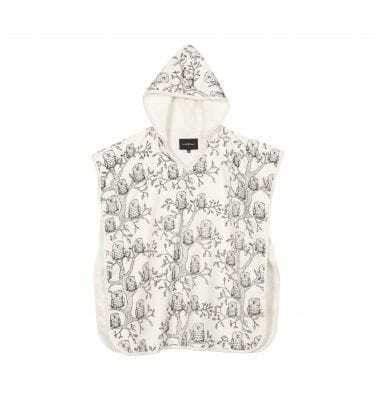 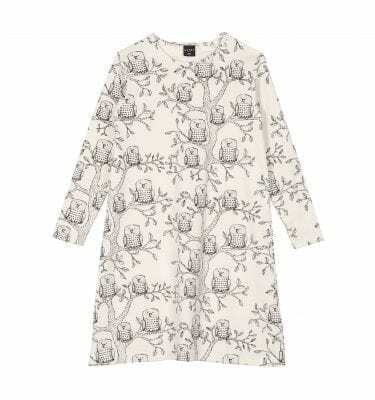 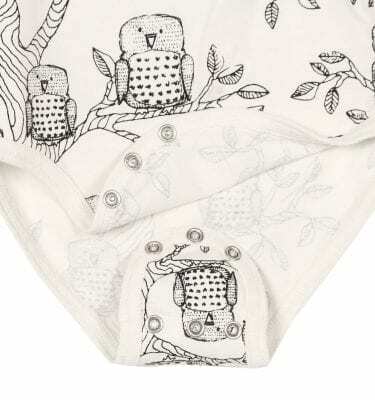 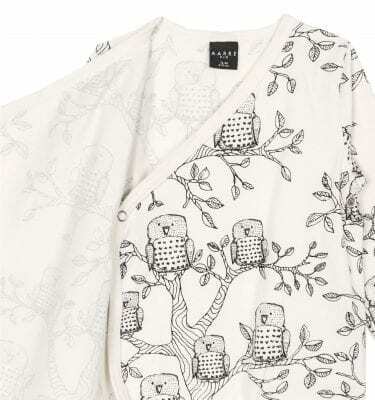 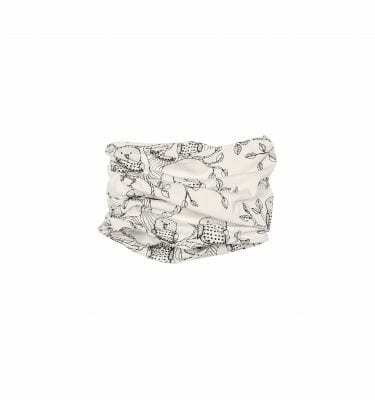 Our collection is wider than ever and sweet Owls print will melt hearts of both adults and our small treasures. 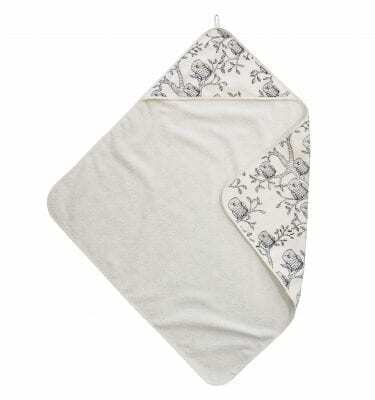 All of our bath and leisure designs are made in Northern Portugal from organic cotton.